Glass Specialty WLC, in business for more than 40 years, specializes in auto, residential and commercial glass services. From installation to repairs, we are proud to be your premier glass company, servicing all of Western IL. 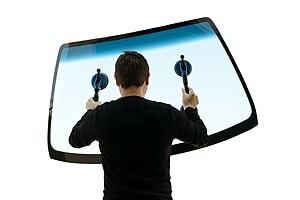 We offer you the finest glass skylights, glass tabletops, and made-to-order premium mirrors. Plus, we provide high-quality storefront windows, auto glass, and custom glass and mirror services. As one of the best window companies in Monmouth IL, Glass Specialty can do it all. Place your trust in our family owned and operated company, with technicians who are continually trained in the latest techniques and practices. 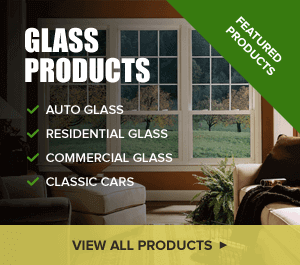 So, if you’re looking for reputable window companies in Monmouth IL, look no further than Glass Specialty. No challenge is too large or small for us. For professional, friendly service, contact us at 309-734-8500 today for your free estimate. We would be happy to discuss your glass installation needs, conveniently located at 723 E. Main Street in Galesburg, IL.